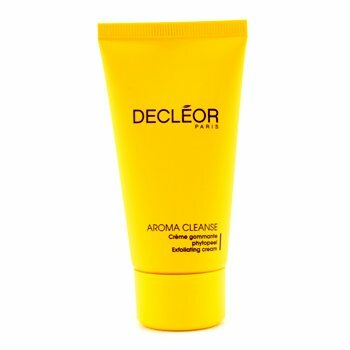 Decleor aroma cleanse essential cleansing milk cleans, softens and soothes dehydrated skin. Sweet almond oil, rich in essential fatty acids, conditions and acts as a humectant to help prevent the loss of moisture. Gently remove makeup without causing irritation. Green tea extract shields the skin to prevent free-radical damage that can cause premature aging. A fresh. weightless hydrating cream. Contains Wild Pansy Extract that stimulates hyaluronic acid synthesis to plump up skin. Improves the circulation of water by boosting synthesis of aquaporin's. Blended with Samphire Extract to seal in moisture on skin surface to prevent dehydration. Loaded with Maringa Oleifera Micro proteins and Sunflower Extract to protect against pollution and free radicals. Prevents internal imbalances of the epidermis. Skin appears softer. smoother. more flexible and comfortable. An aromatic. 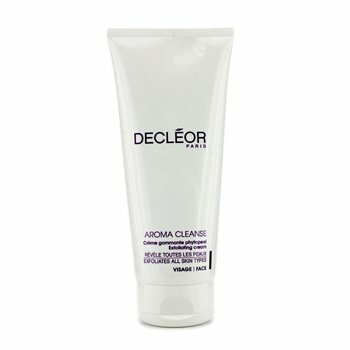 multi-action cleansing mousse. Features a rich. concentrated cream formula that quickly transforms into a mousse-like foam. Helps deep cleanse and soften skin. Contains Grape juice. Papaya extract and Japanese White Mulberry. Helps exfoliate and gently remove dull. dead skin cells. Blended with Neroli Essential Oil and Hyaluronic acid to hydrate and plump skin. Leaves skin clear. smooth. radiant and healthy looking. Perfect for all skin types. 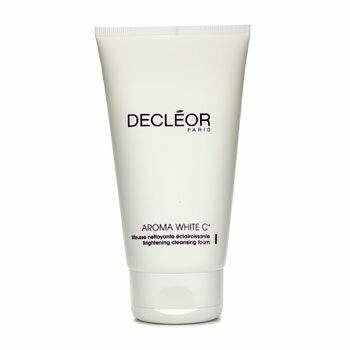 Decleor Aroma White C+ Brightening Cleansing Foam features a light, airy texture that rids your skin of impurities, leaving it fresh and clean. Its formula helps correct pigmentation irregularities and prevent the appearance of new dark spots, while brightening the complexion. An absolute lightweight cleansing milk. Instantly removes all makeup and dirt. 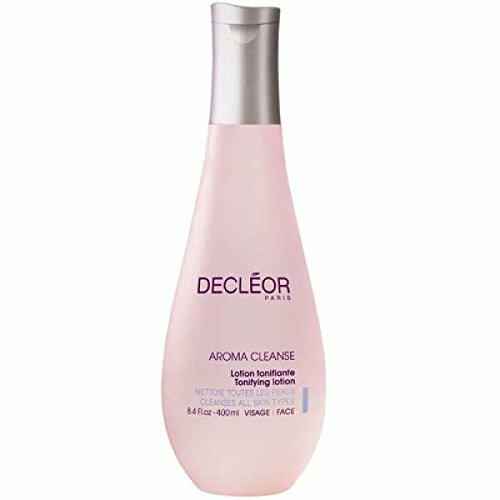 Provides a gently and yet thorough cleansing. Helps soften and soothe your complexion. Leaves skin feeling incredibly clean and soft. Suitable for all skin types. An absolute tonifying beauty lotion. Instantly offers a burst of refreshment. 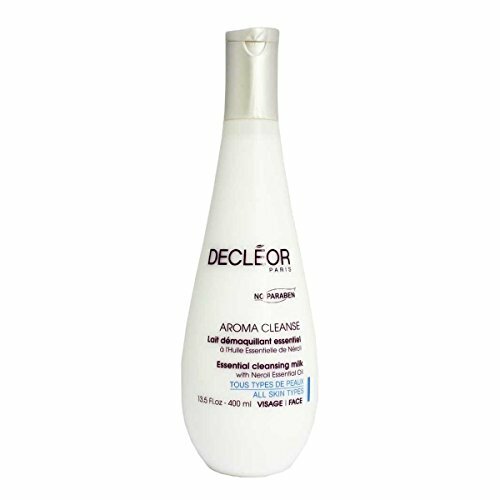 Helps remove all the lingering impurities. Incredibly softens and hydrates your complexion. Leaves skin feeling absolutely refreshed and clean. Suitable for all skin types. A soft. creamy exfoliating cleanser. Helps naturally revitalize skin by exfoliating and sleeking epidermis. Gently cleanses skin. draws out impurities and eliminates dead skin cells. Accelerates cellular renewal process. . Contains no exfoliating particles. Skin appears refined and clarified in a healthy glow. An aromatic, brightening facial foam wash. Provides a gentle yet deep cleansing. Instantly removes makeup, impurities and excessive oil. Helps correct pigmentation irregularities while preventing the appearance of dark spots effectively. Leaves skin clear, radiant and translucent. 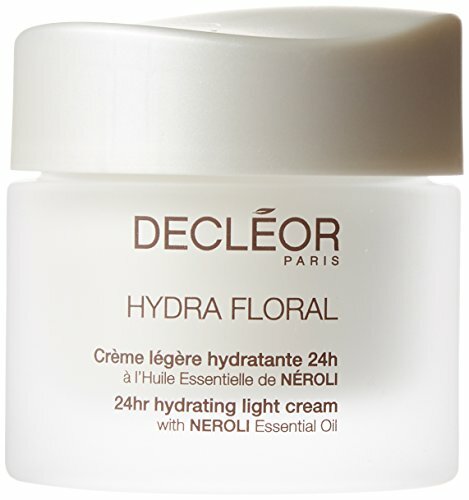 Copyright © Wholesalion.com 2019 - The Best Prices On Decleor Decleor Cleansing Cream Online.